How Far is Sunny Orchid Residency? Sunny Buildtech Pvt. 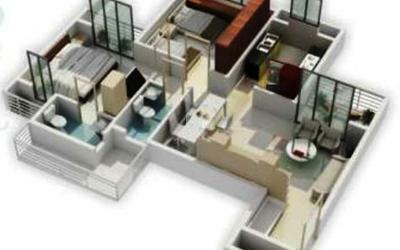 Ltd. has launched yet another project in Navi Mumbai. Orchid Residency is located in Koperkhairne. A cutting - edge 20 story tower, destined to stand out from the competition. With striking elevation and upscale finishes rival Navi Mumbai's most recognizable high -rise residences and value-driven prices. A taste of good life... 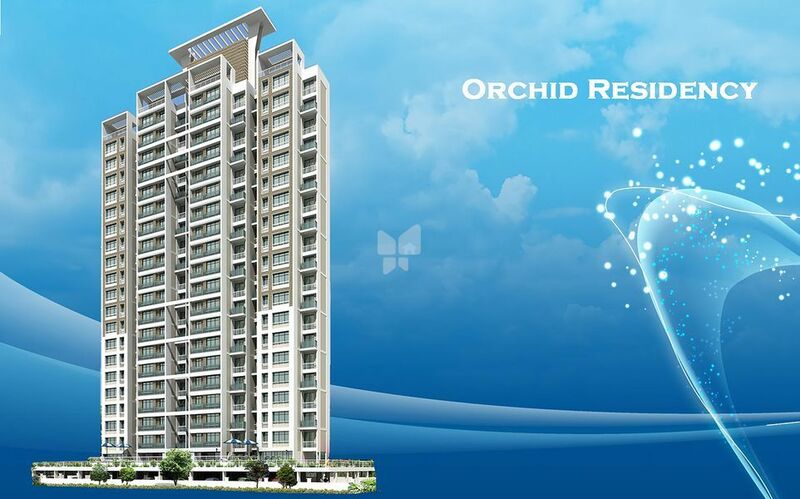 The Orchid Residency is all set to create an aura that clearly distinguishes itself. Extensive electrical layout with telephone.